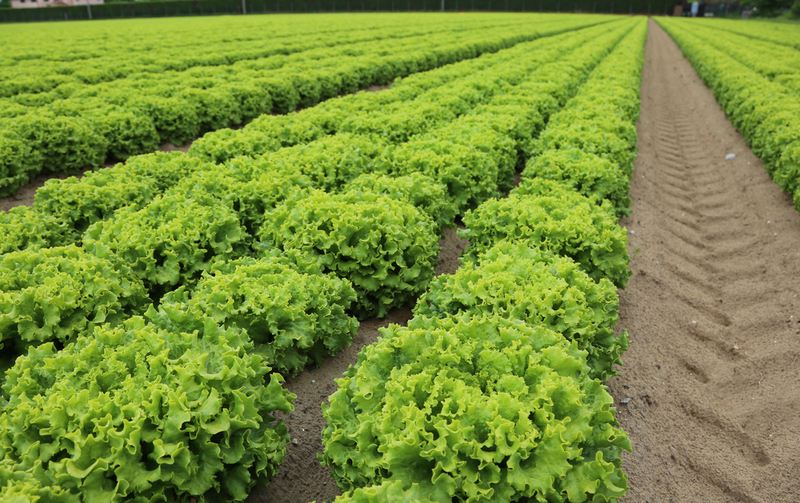 Food safety continues to be a hot topic in the vegetable and specialty crop industry, especially after the E. coli outbreaks in 2018. One of the commodity conferences offered at the Southeast Regional Fruit and Vegetable Conference was focused on food safety. The session began with a presentation by Trevor Suslow, vice president of food safety with the Produce Marketing Association, as he spoke to a packed room about the 2018 E. coli outbreaks. According to Suslow, this industry has not seen a multi-state outbreak like the one in the spring of 2018 since the spinach outbreak in 2006. “It really pushed the industry back on their heels,” he says. Although there have been some smaller outbreaks between 2006 and 2018, the size and scope of the spring 2018 outbreak was cause for concern, and possibly some confusion about next steps. “There hadn’t been this generally recognized breakdown in the food safety systems that were put in place directly in response to the 2006 outbreaks,” Suslow explains. Suslow also discussed voluntary labeling, an idea that came about following the fall 2018 E. coli outbreak. He believes it is reasonable to expect some sort of consumer-oriented labeling on packaging moving forward. The labeling could include anything from location of production to harvest date. According to Suslow, the U.S. Food and Drug Administration (FDA) sees this as a tool to help narrow down the scope of a traceback in future outbreaks. Labeling could also prevent any blanket statements for occurring, which proved to be an issue during the fall 2018 E. coli outbreak. At that time, the FDA released a blanket statement saying there had been an E. coli outbreak in romaine and told consumers not to eat any romaine, thus drying up the market. Several romaine growers, some who had not even harvested product before the outbreaks, suffered due to this broad announcement. 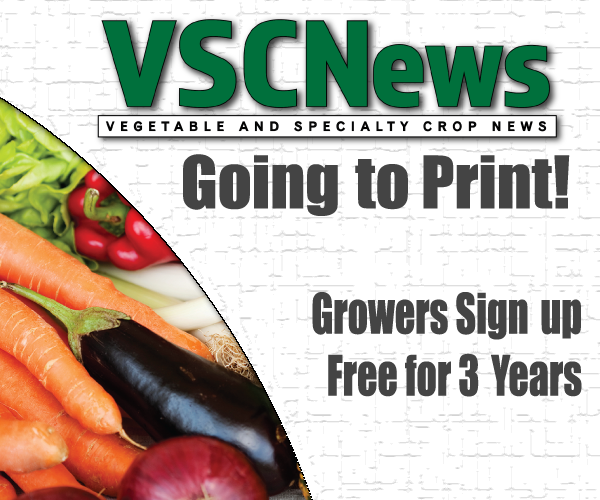 Growers are hoping the new labeling tactic will help avoid such problems in the future. “I think it’s likely that we’ll see some form of consumer-level labeling as time goes on,” Suslow concludes.